OpenSSH is the implementation of the SSH protocol. OpenSSH is recommended for remote login, making backups, remote file transfer via scp or sftp, and much more. SSH is perfect to keep confidentiality and integrity for data exchanged between two networks and systems. However, the main advantage is server authentication, through the use of public key cryptography. From time to time there are rumors about OpenSSH zero day exploit. This page shows how to secure your OpenSSH server running on a Linux or Unix-like system to improve sshd security. All established ssh / ftp / http / https connections. All local processes connected to X server. Filtering by state (such as connected, synchronized, SYN-RECV, SYN-SENT,TIME-WAIT), addresses and ports. All the tcp sockets in state FIN-WAIT-1 and much more. 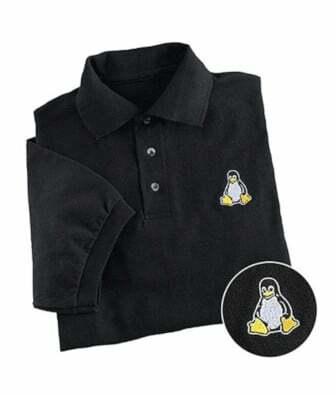 Linux kernel is the central component of Linux operating systems. It is responsible for managing the system’s resources, the communication between hardware and software and security. Kernel play a critical role in supporting security at higher levels. Unfortunately, stock kernel is not secured out of box. There are some important Linux kernel patches to secure your box. They differ significantly in how they are administered and how they integrate into the system. They also allow for easy control of access between processes and objects, processes and other processes, and objects and other objects. The following pros and cons list is based upon my personal experience. The round-robin database tool aims to handle time-series data like network bandwidth, temperatures, CPU load etc. The data gets stored in round-robin database so that system storage footprint remains constant over time. Lighttpd comes with mod_rrdtool to monitor the server load and other details. This is useful for debugging and tuning lighttpd / fastcgi server performance.